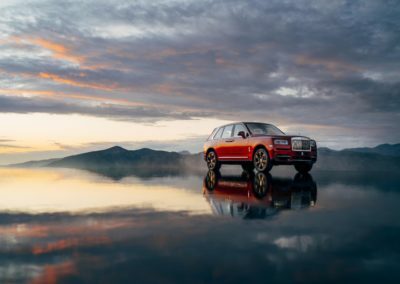 Rolls-Royce’s decision to build the Cullinan was at once historic and obvious. 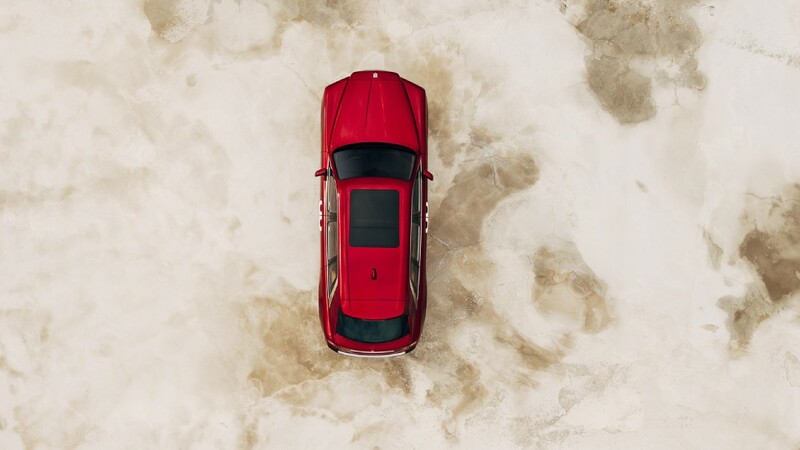 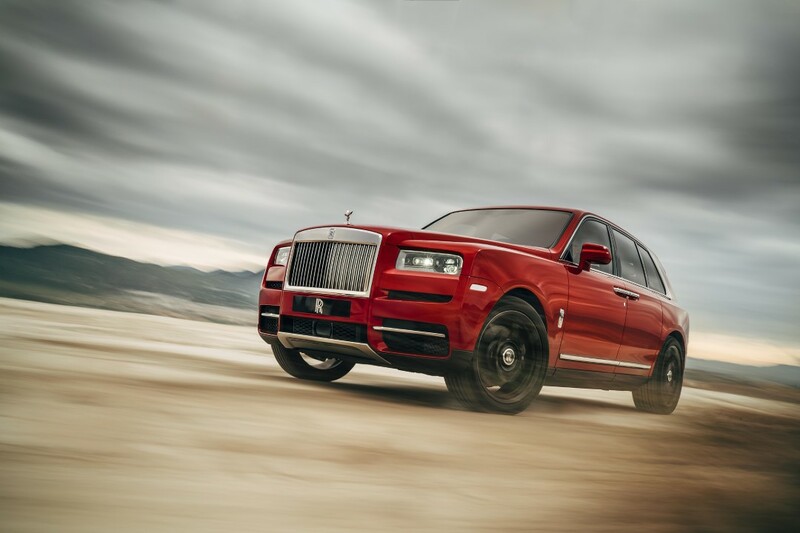 Historic because this is the first SUV to wear the Rolls-Royce badge, as well as the first to offer all-wheel-drive. 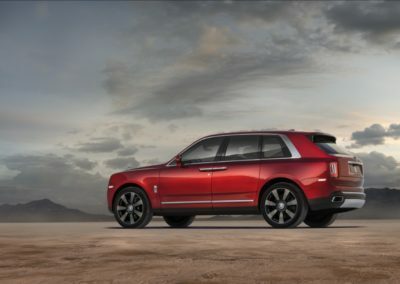 And it was the obvious best move to make because SUVs are taking the ultra-luxury market by storm. 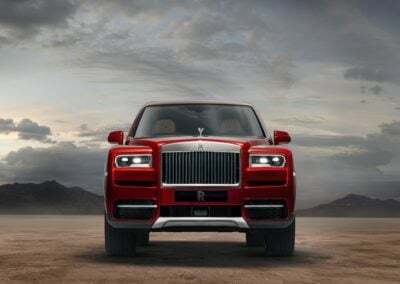 After all, the Bentley Bentayga and Lamborghini Urus are already on the market and making waves. 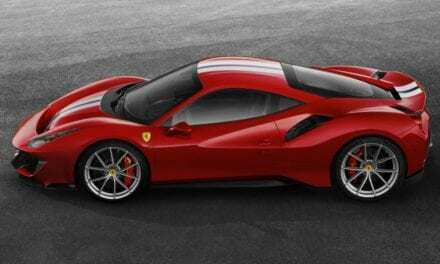 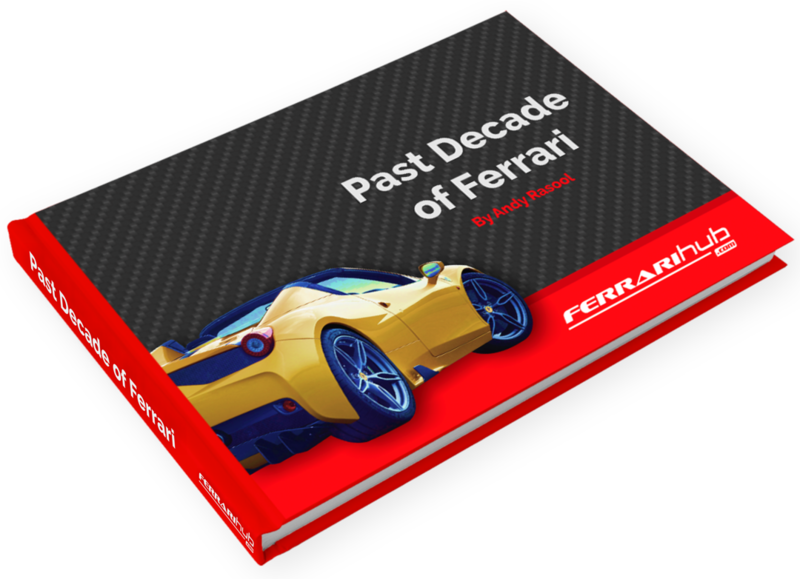 Heck, even Ferrari is promising a new SUV in the near future. 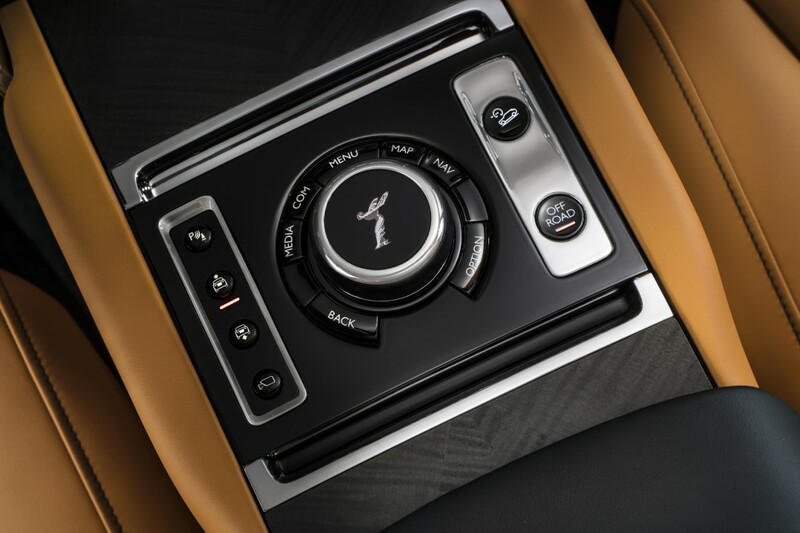 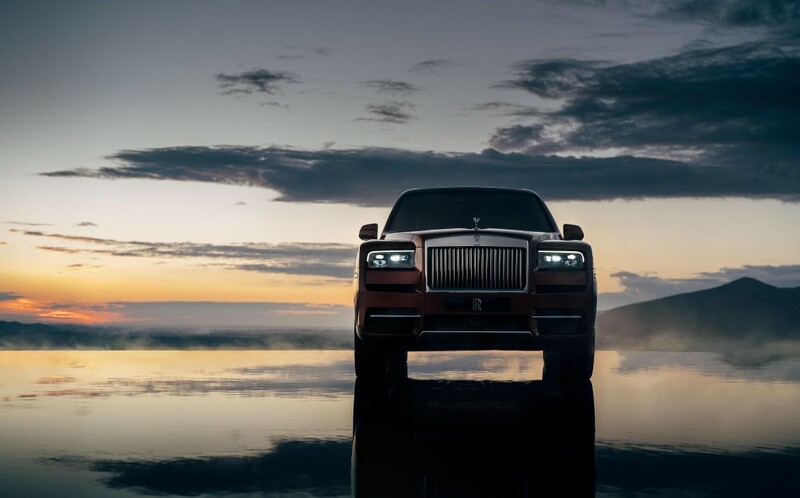 Obvious or not, however, every new Rolls-Royce product has the unenviable task of providing the ultimate luxury experience to its occupants. 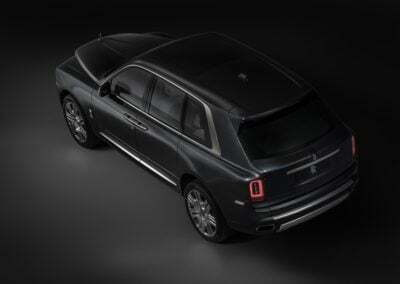 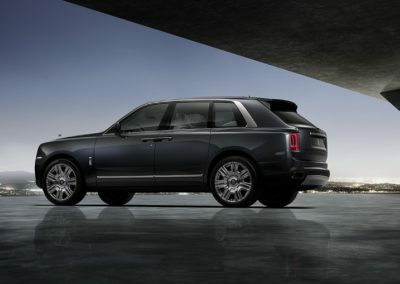 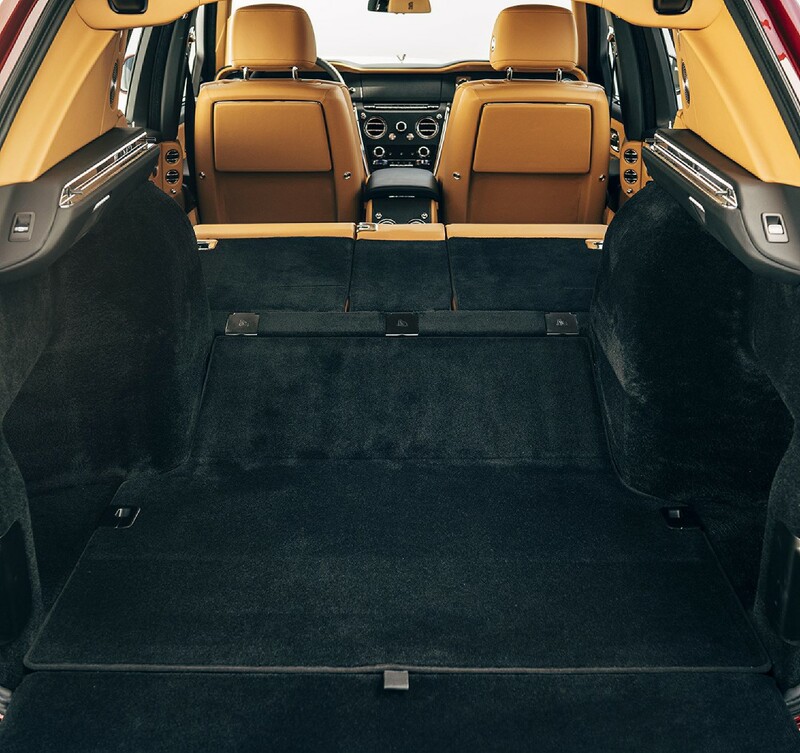 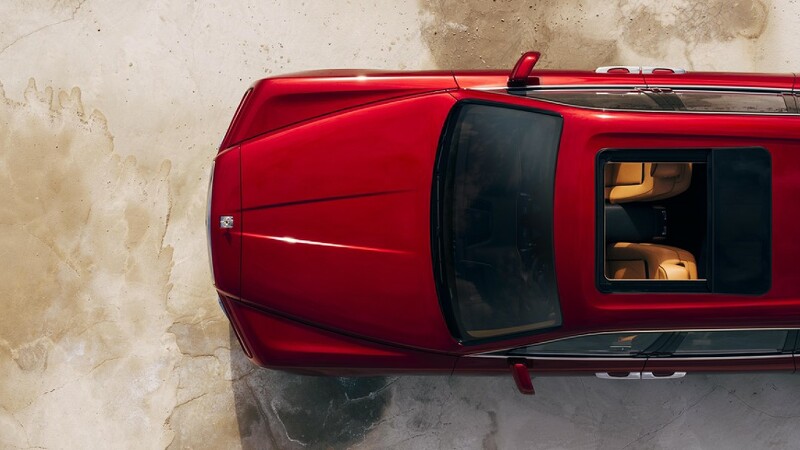 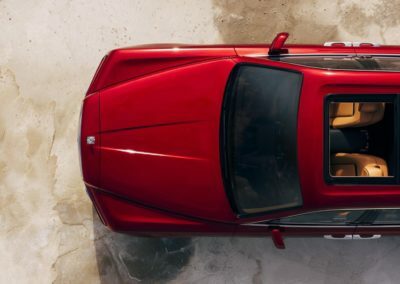 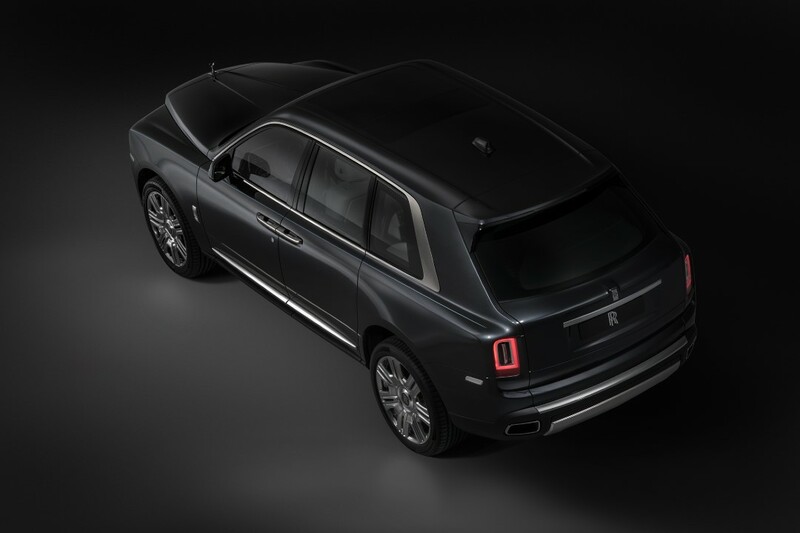 Employing what Rolls-Royce refer to as a “three-box” design, the Cullinan provides the rear-seat passengers a quiet and comfortable experience isolated from the luggage compartment. 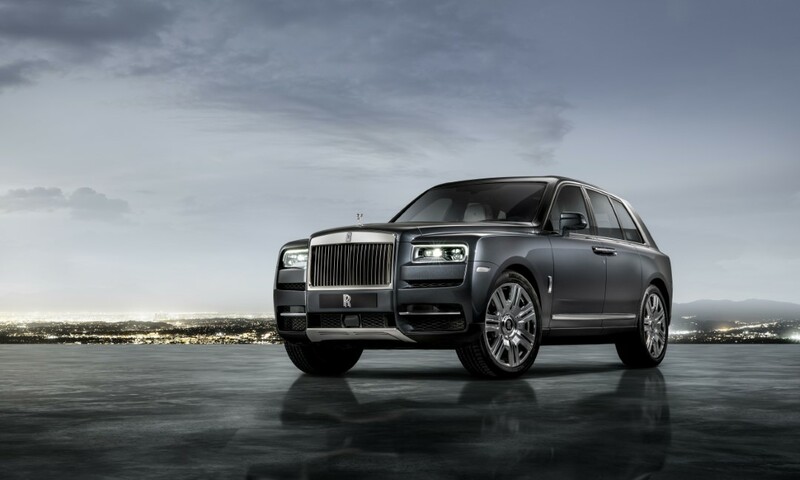 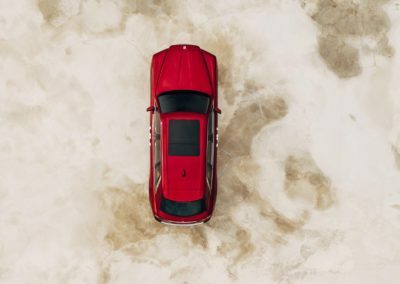 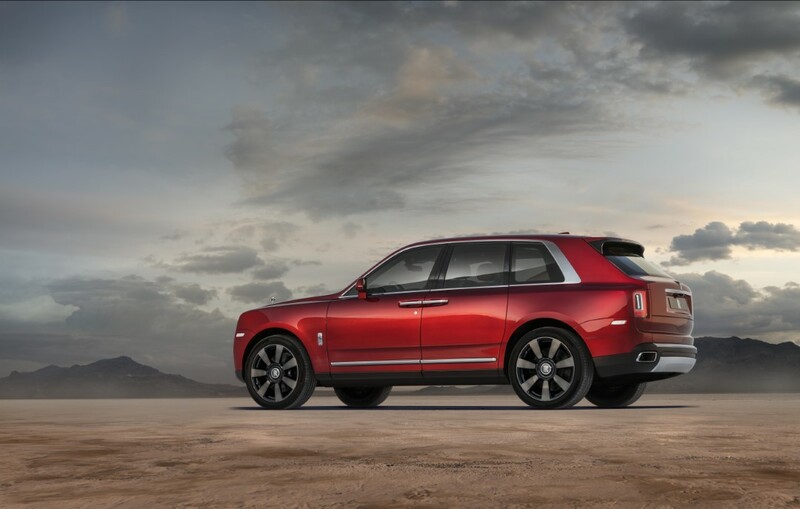 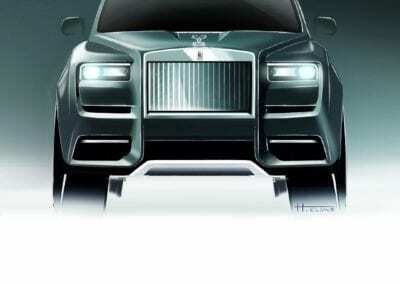 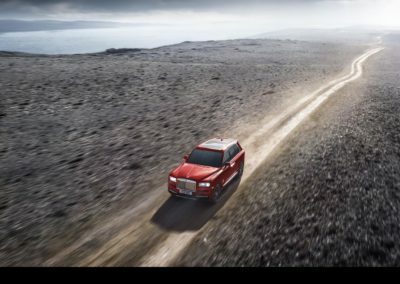 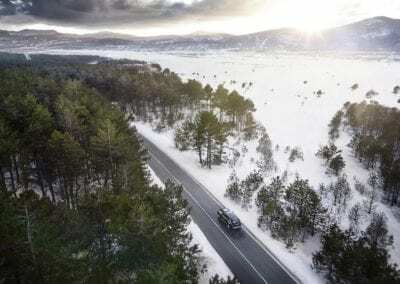 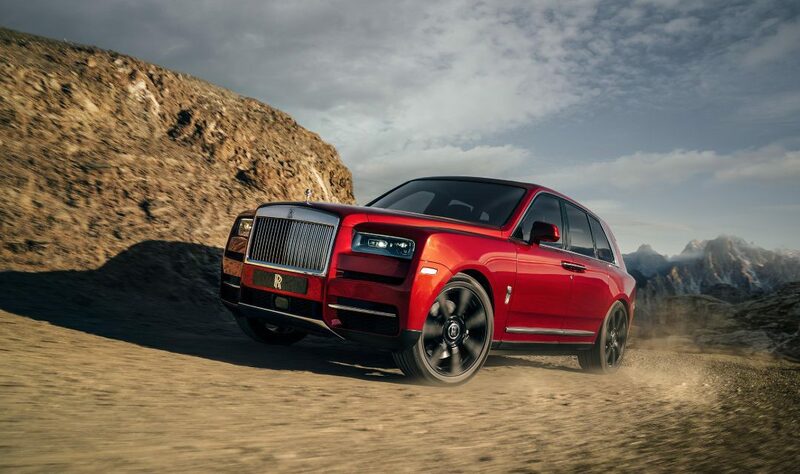 And to further enhance the car’s comfort and stability, Rolls has tuned its “Magic Carpet Ride” suspension system for off-road use in the Cullinan. 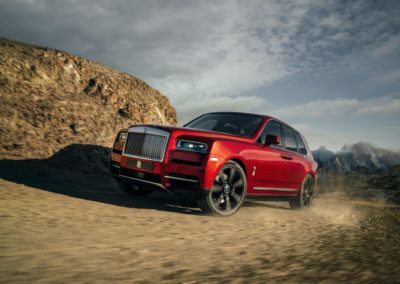 Reportedly, this suspension system makes millions of calculations every second to ensure the car is always perfectly set up to handle the terrain in front of it. 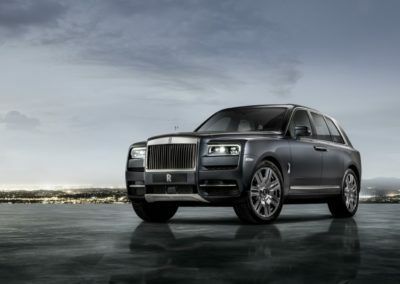 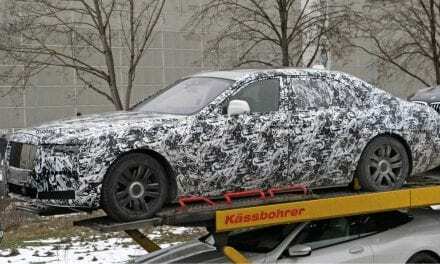 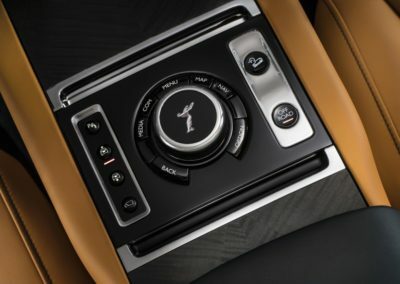 Add in the all-wheel-drive and all-wheel-steer systems, and what you get is by far the most capable Rolls-Royce ever made. 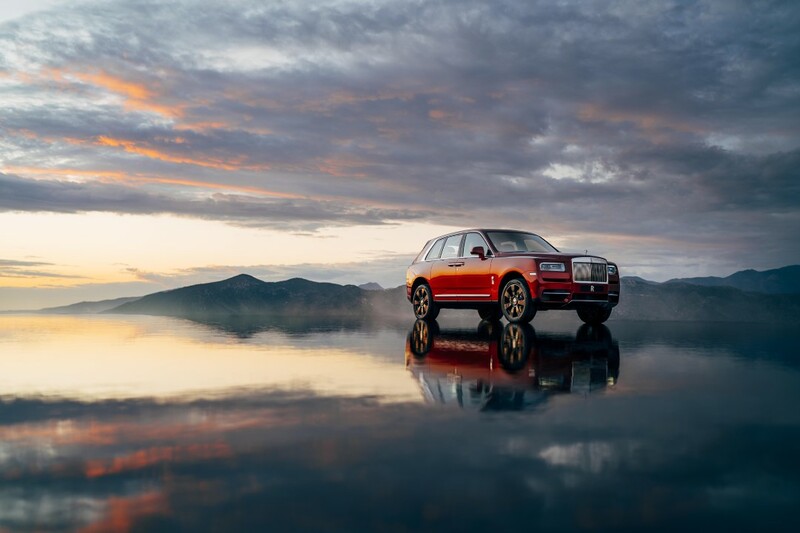 Of course, this being a Rolls, there are countless luxury amenities available to tailor the Cullinan to ever owner’s delight. 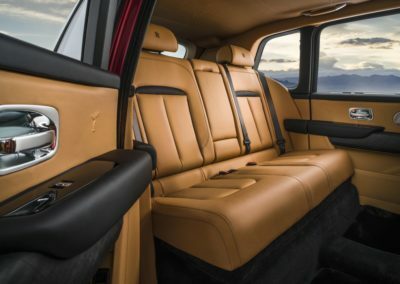 Just take two of the rarest items: a glass partition between the front and rear seats to fold-out leather seats and cocktail table that slide out over the tailgate at the push of a button. 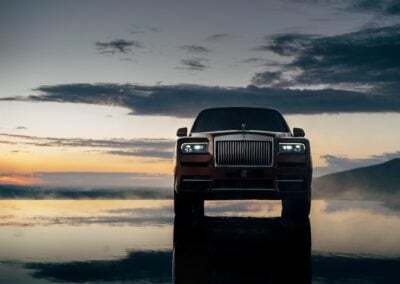 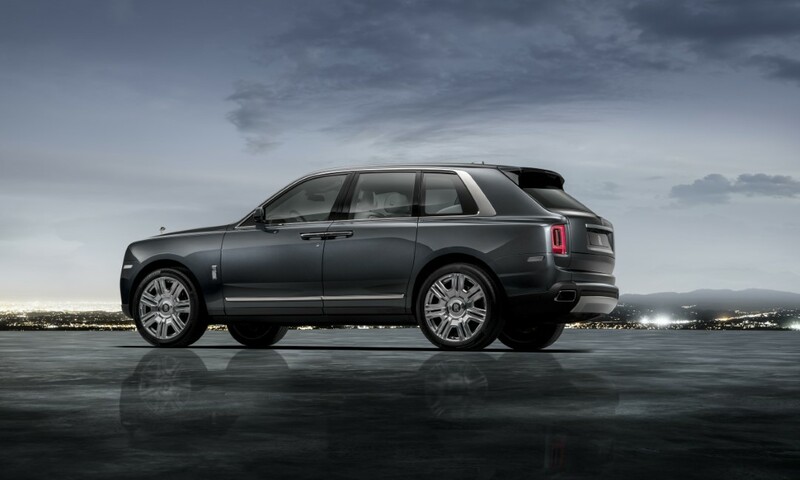 While comfort and luxury are the main focus of the Cullinan, don’t for a second believe that anyone would buy this £250,000+ SUV if it didn’t offer a modicum of performance. 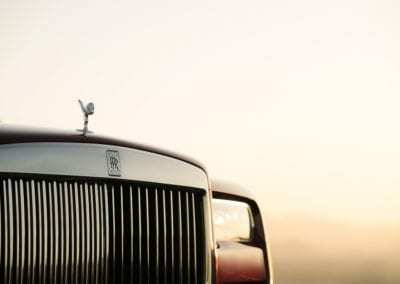 Luckily, it does. 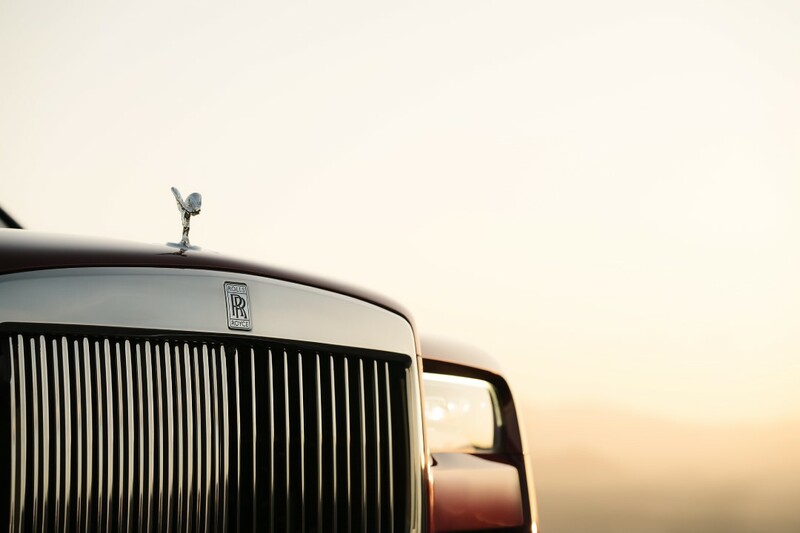 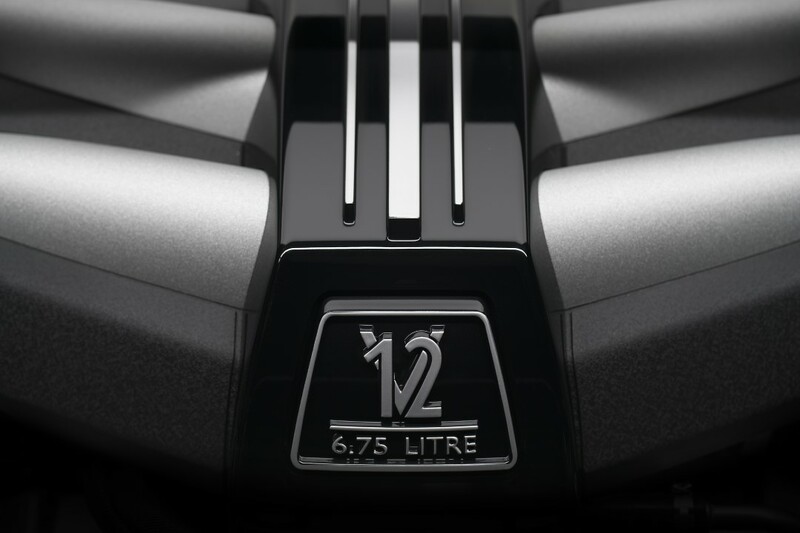 In order to imbue the Cullinan with performance befitting the Rolls-Royce nameplate, the good old 6.75-litre V12 was called upon. 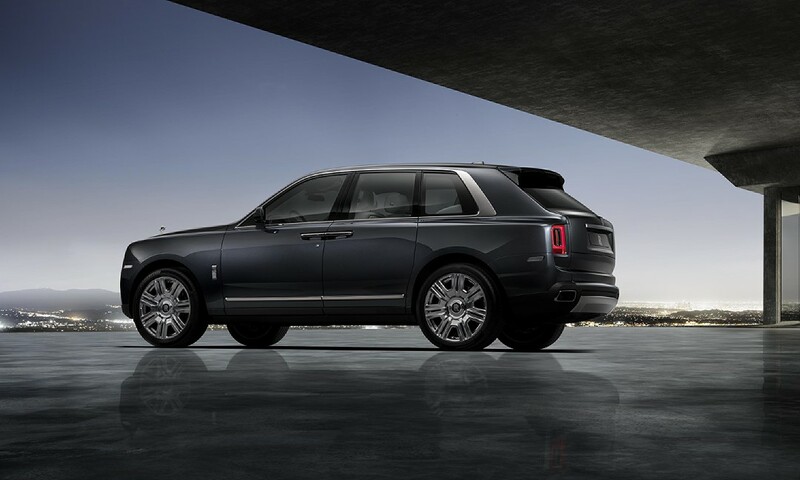 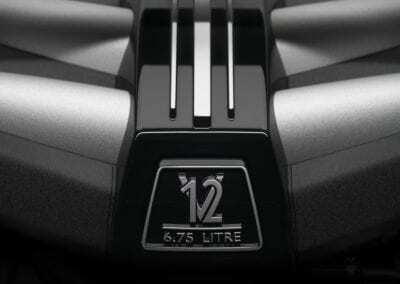 With two turbochargers hooked onto it, power is more than sufficient: 563 bhp (420kW) and 850Nm (627 lb-ft) of torque. 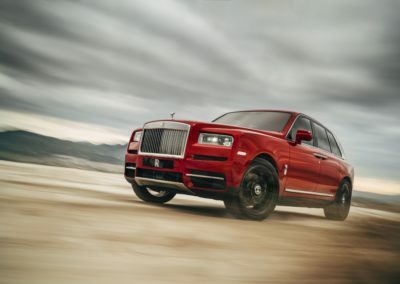 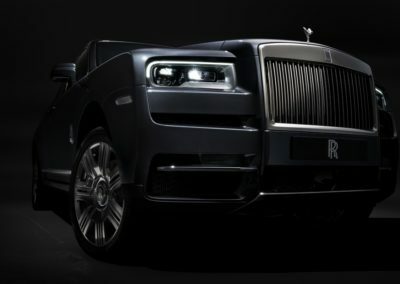 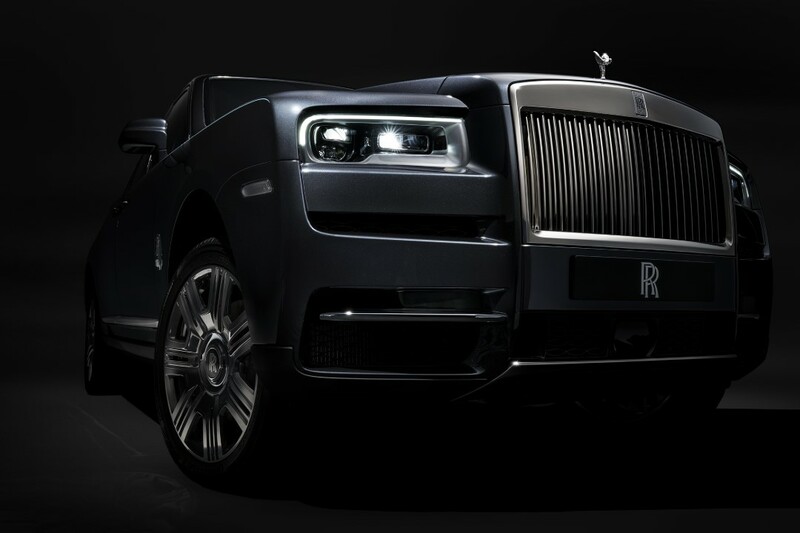 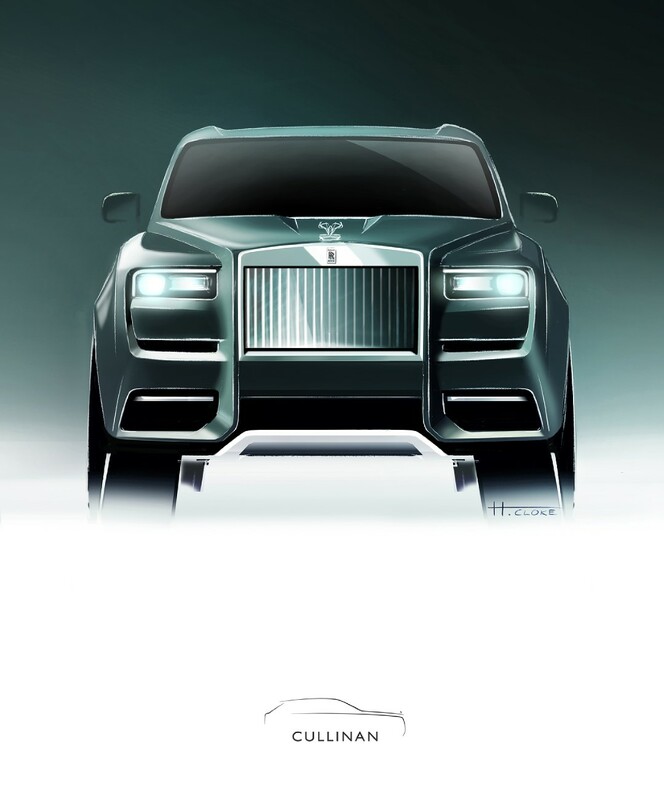 Rolls claims a 5-second 0 to 60 time, with a top speed of 155 miles per hour. 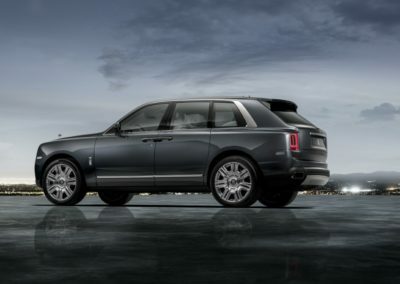 Not too shabby for a 2,660-kg (5,864-lb) slab-sided vehicle. 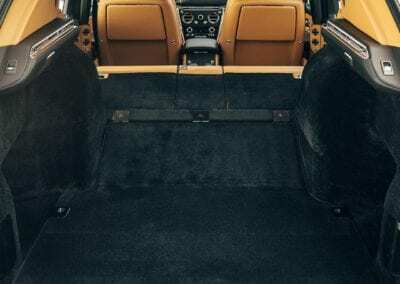 PreviousWrecked Lamborghini Countach 25th Anniversary Edition – Good for Spares Only? 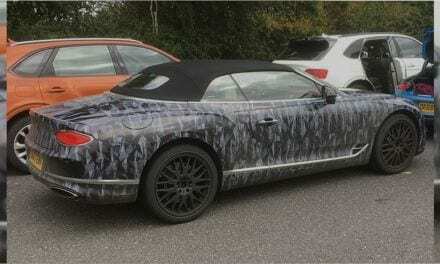 Bentley GT Convertibles Spotted on UK Roads – Not One, But Two!